Saturday afternoon gave me some time to check out a few of the local auto auctions. The first stop was the Mecum Monterey auction held at the Hyatt Regency resort and golf course. The daytime auction is a great place to walk around and check out some beautiful cars that will be going across the blocks. 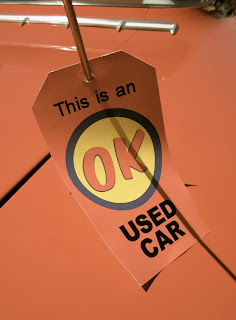 The Mecum auction is nice because there is no charge for parking, plus general admission is free as well. 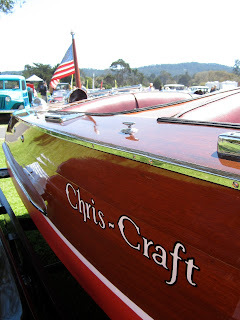 Anyone can check out all the cars on display. 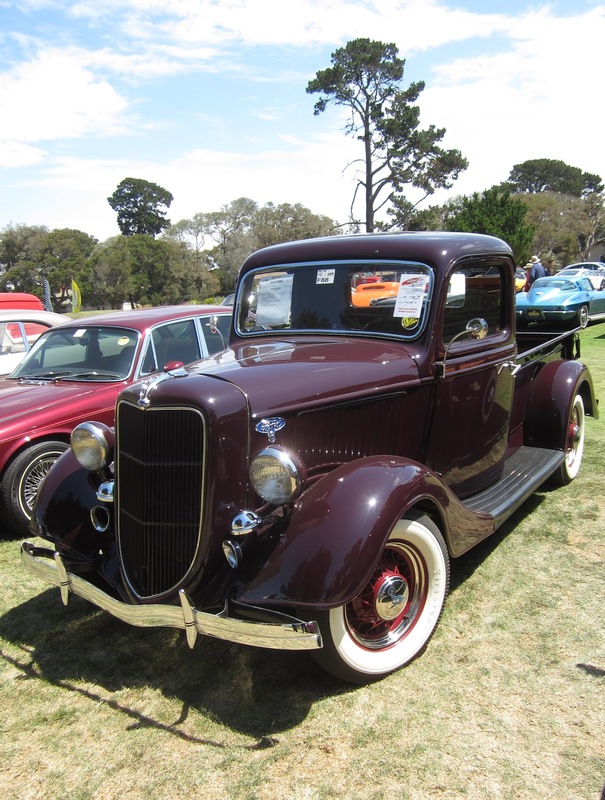 There were plenty of classic cars and hot rods going up for sale that all of our California Car Cover customers would appreciate. It was exciting to see some rare and desirable cars go across the auction for a few hundred thousand dollars and even a few cars went for a few million dollars. The Mecum auction had some Nascar, Porsche race cars and MV Agusta motorcycles that were featured cars on Saturday. Form meets function: The style of the Mercedes, with the functionality of an El Camino. 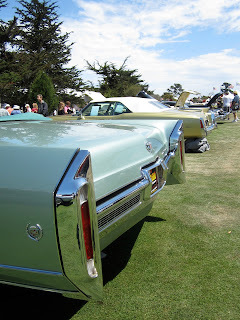 A lot of classic GM cars were at the show. I am fond of the old Chevy IIs so I was happy to see a nice variety of those. There was a California Car Cover in the trunk! I might be biased, but I think that would definitely help raise the auction price when it went up for sale. 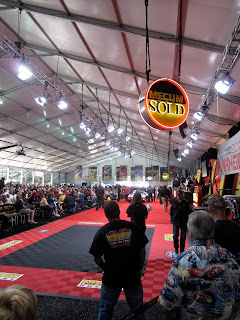 Except for the MV Agusta collection, the Mecum auction was mainly about automobiles. Though there were a few cool bikes on display. 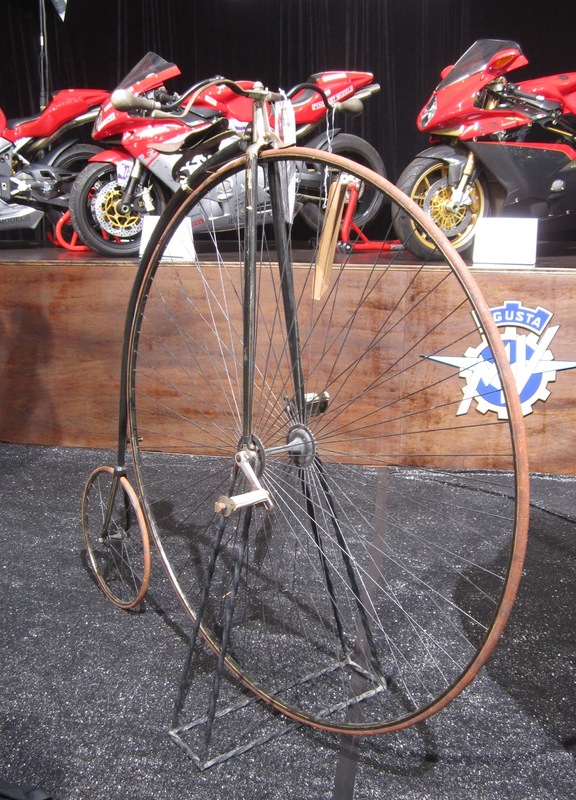 It wasn't up for auction, but I thought the old Schwinn Orange Krate was pretty cool. 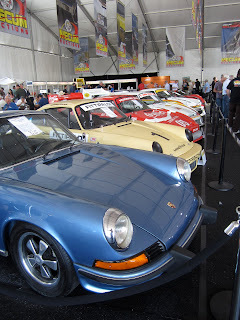 The featured car of the auction was the 1972 Porsche L&M Can-Am Champion car. 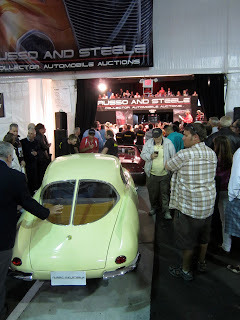 This car was sold for 5.5 million dollars on Saturday. Wow. You can see all the auction results on the Mecum results page. After a great couple of hours at the Mecum auction it was time to head over to the Russo and Steele auction near the Fisherman's Wharf in Monterey. 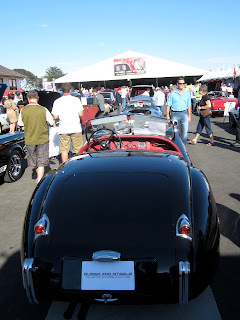 The auction was easy to find right near downtown Monterey and had some cool cars rolling through the auction all evening. 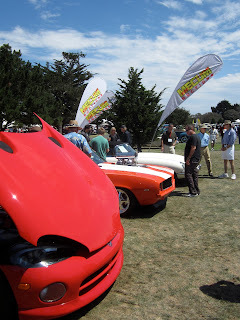 Russo and Steele had a nice mix of American and European sports and muscle cars. 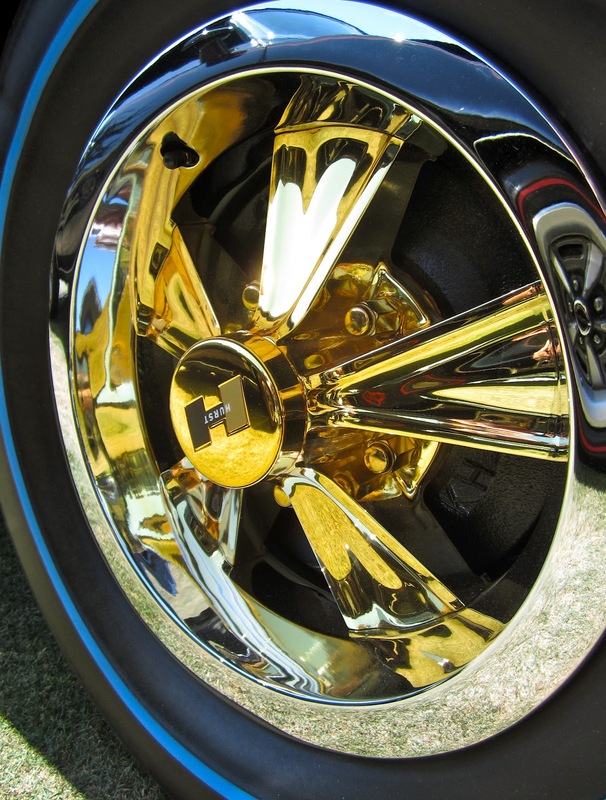 Whether you liked Aston Martin or Chevy automobiles, there was something there to catch your eye. Once the sun went down that is when the action picked up. 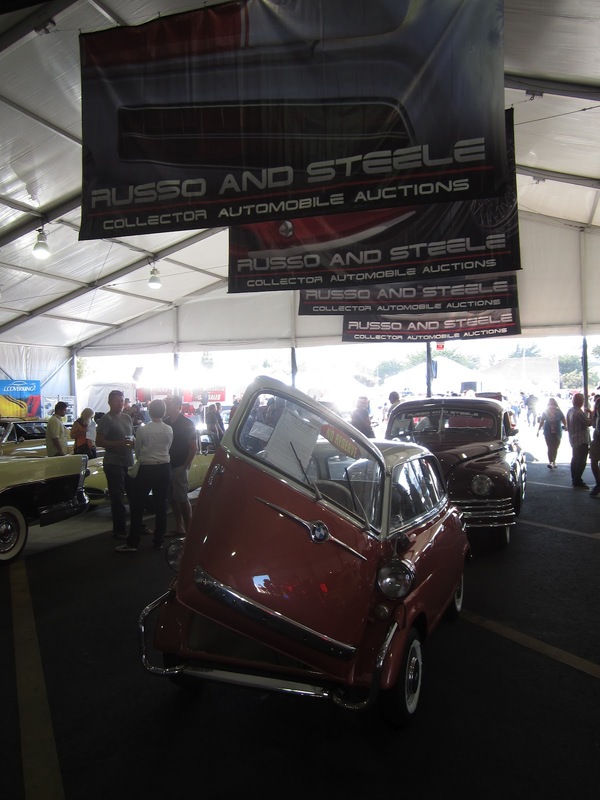 There was a lot of excitement under the tent as collectible Fiats, Ferraris and Cobras were pushed onto the auction floor. 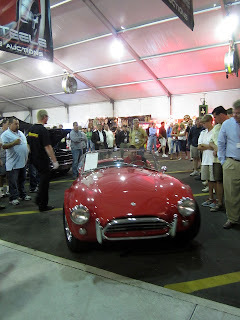 I had a lot of fun at the auctions on Saturday. Sunday it was off to Pebble Beach. 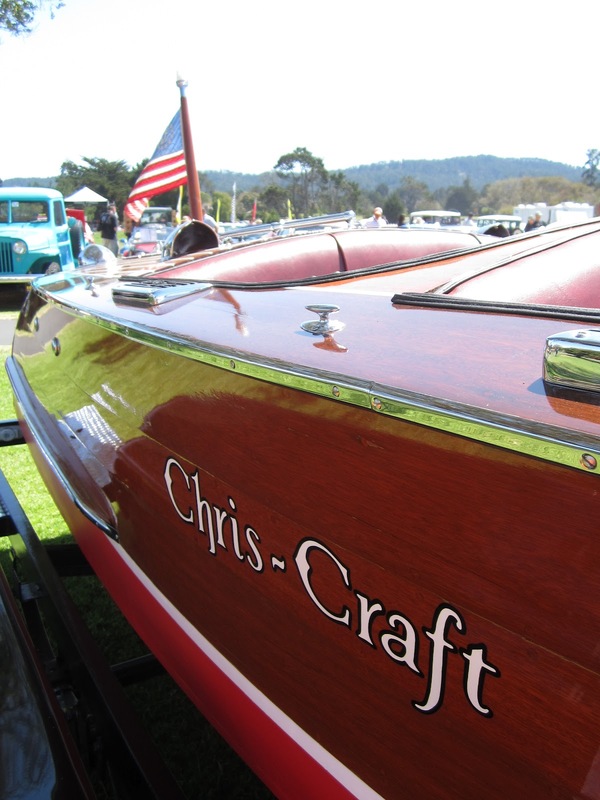 Check back here later in the week for coverage from the Pebble Beach Concours. Like what California Car Cover and I are doing here on the blog? Check us out on Facebook. You can post comments or photos of your classic car there (hopefully you use one of our California Car Covers on it).